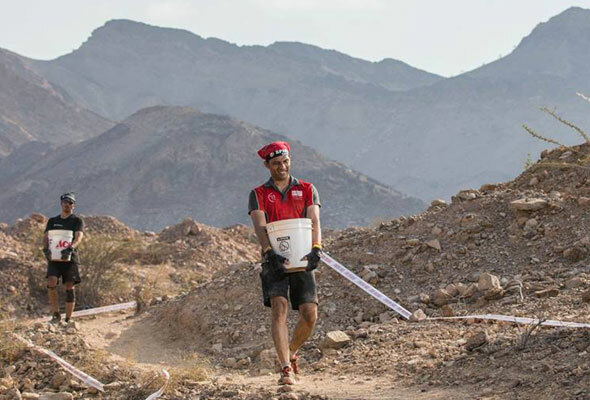 The Spartan Middle East and Africa Championship is back this February – and it’s got a brand new location in the Sharjah desert. 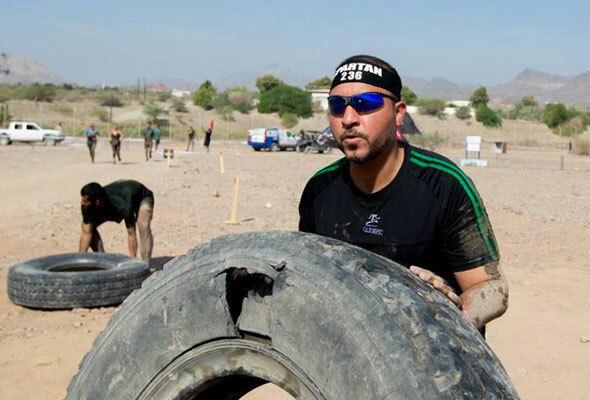 Taking place on February 15, budding spartans can expect t get sweaty, muddy and seriously covered in sand as you navigate the brand new obstacle course in Mleiha. There’s three different races; a kids race, the Spartan Sprint and the Spartan Beast. First up, and the toughest of them all, is the Spartan Beast. All about endurance and determination, there are 35 obstacles to tackle over a 20+ kilometre course. Anyone can register for the open heat, which takes off between 7.30am to 9.15am, but the Championship Elite & Age Group categories are by invite-only for experienced Spartans. Tickets for the Spartan Beast are currently on sale for $175 (Dhs532). If you’re new to Spartan, it might be better to kick off with the Spartan Sprint. 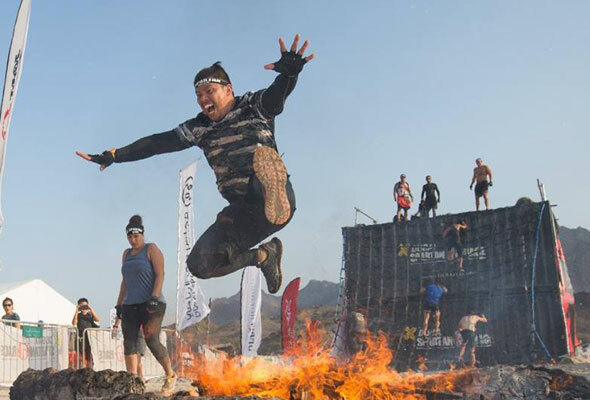 Spanning 7km long and holding up to 23 different obstacles, the fastest time ever recorded for this course is 40 minutes. Reckon you can do better? Tickets are now on sale from $92 (Dhs340). The kids race covers 3.2km, is filled with 8 to 15 obstacles and is designed for children aged 4 to 14. The competitive kids race begins at 9am, with the general race starting at 9.30am. Tickets are $45 (Dhs165) for the general heat or $55 (Dhs200) for the competitive race. If you’re more of a spectator than a runner, entry will be priced at Dhs20, or free for children under 12. So what are the obstacles like? Some of the standard obstacles include the strenuous ‘Atlas Carry’ where you have to pick up a heavy boulder, carry it, place it down, do 5 burpees then carry the stone back. However, if you are unable to complete this you must complete 30 burpees as a penalty – ouch. Another involves filling a bucket full of rocks and carrying it around a route. Sounds easy, right? But, fail to do this, or lose any rocks, and you will need to repeat this. And oh yeah, jumping fire is also all part of the race. If you don’t do this, expect another 30-burpee penalty to face. Participants are required to bring a valid ID and registration form, and advised to also carry extra dry clothes, a towel and plenty of water. There isn’t a dress code as such, just remember you will be running in mud, water, climbing dunes and crawling under barbed wire, so it’s probably best to leave the designer gear at home. Stick to gym attire (not cotton), and of course some sturdy running shoes.